Last week a Trump supporter called the police on me. My crime? Speaking to residents about immigration. She insisted that I was wrong for fighting Trump, said that “you people” should work for a living, and that I somehow undermined the value of work and America. In her mind, the proper response to me peacefully exercising my First Amendment right was to call 911. That 911 call on people of color for a non-emergency can turn a harmless encounter into a tragedy. That 911 call is an attempt to intimidate and to interrogate. That 911 call is a message to people of color: you do not belong here. That 911 call is not just a frivolous waste of public resources, it is an attempt to push our voices out of the public sphere into the margins. That 911 call is an attempt to silence us. I noticed by her accent that the she herself is an immigrant. How ironic, that an immigrant supports the very person who snatches children from their parents and puts children in cages. 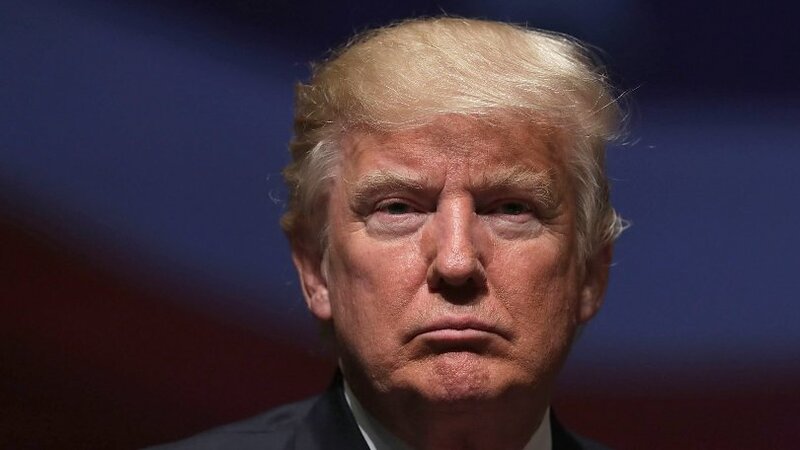 The very person who has rolled back protections for refugees fleeing drug cartels or domestic violence. The very person who defends the actions of White supremacists, equating them with anti-racism activists. She had an issue with supporting our immigrant communities. She complained about immigrants taking over the country – yes, more Trump talk. Her ideas about immigrants “diluting” American society are racist. She argued fiercely that Trump does nothing bad to anyone, and that his “sh*thole countries” statement did not lessen her support for Trump. Beyond her specific comments, her anger is part of an onslaught of anger and hate that has been unleashed since Trump’s election. This past year I have been called the n-word, received hate mail, and more. I have been subjected to endless profanity, all which did not happen before Trump era begin. We must not allow a New Jim Crow era – an era with a new Supreme Court Justice that can repeal civil rights and voting rights laws. A president that attacks a football star for kneeling in protest of police brutality and a basketball star for building a new school. We must not allow the Trump Era to become the New Jim Crow. My great-grandparents migrated to New York City from St. Thomas parish in Barbados for a better life. My great-grandfather worked double shifts as a janitor to provide for his family. My great-grandfather’s courage gave me the opportunity to earn a BA, an MBA and a JD. He gave me the courage to become a New York State Senator. He gave me the courage to fight back against racism. The pattern of targeting Black men and women for being Black and alive in the communities we all share has to stop. This pattern of calling the police on Black people going about their business and participating in the life of our country has to stop. From a student taking a break at Yale, to a student eating lunch at Smith College, to a child selling lemonade, to a person having a barbecue in Oakland, to an Oregon state legislator knocking on doors – living while Black is not a crime. I am introduced legislation that increases penalties for falsely reporting a crime motivated by bigotry and hate. I am introducing a bill in honor of everyone who has experienced a #LivingWhileBlack moment. I will take a stand against Trump by championing this important policy and continuing to lift up all our diverse communities. 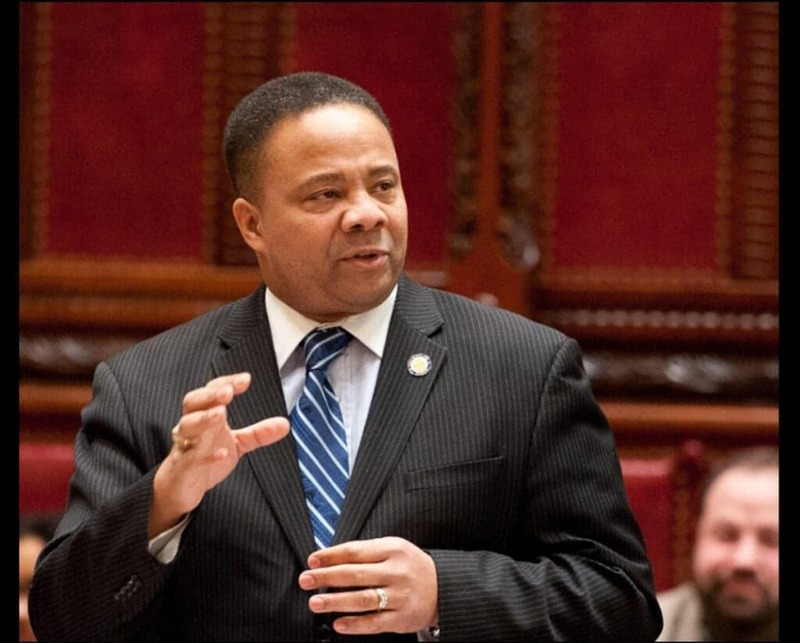 Jesse Hamilton is a Democratic New York state senator serving the 20th Senate District, which includes the neighborhoods of Crown Heights, Brownsville, Park Slope, Sunset Park, Gowanus, Prospect Heights and Flatbush in Brooklyn.